Picking up where they left off last week, the Reds recorded another bonus point win, this time on the road in Corstorphine. 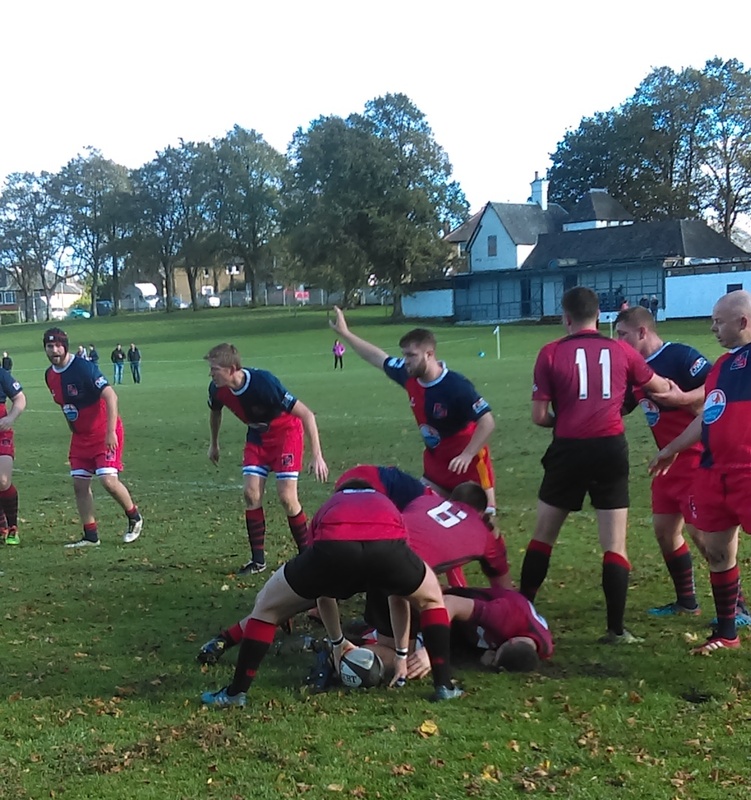 Emphasising the importance of youth, three of the four tries were scored by players from last season’s school u18 team – Gregor Stewart claimed a brace in his second start and Ross Tulloch scored a try on his debut. Euan Mochrie completed the scoring with a fine try. Another resounding bonus point win for the Reds 2s as they continue their maximum point haul in league matches. There was a first senior try for musical star Guy Sutherland and another hat-trick for try specialist Cammy Walker.